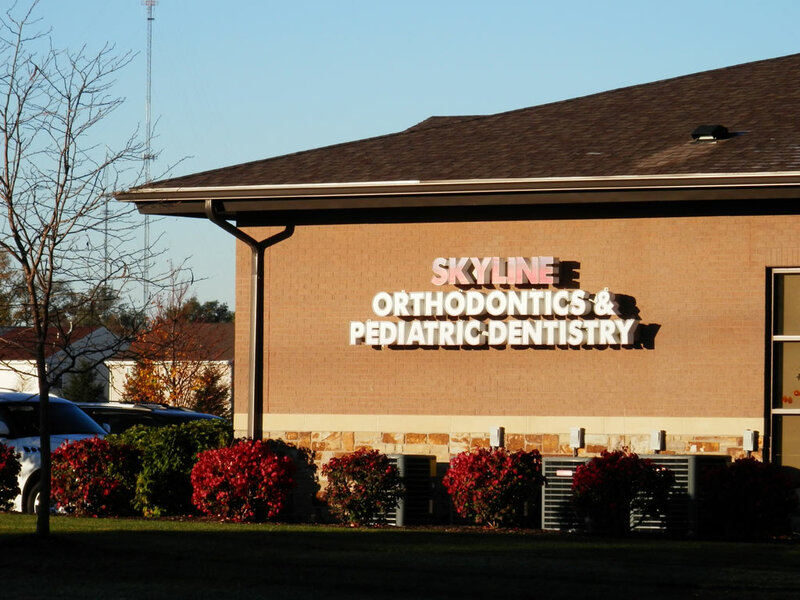 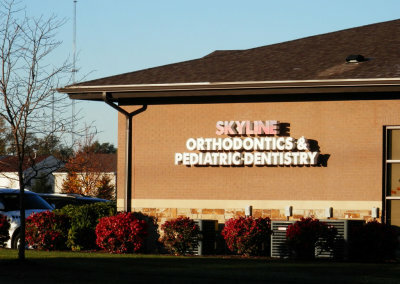 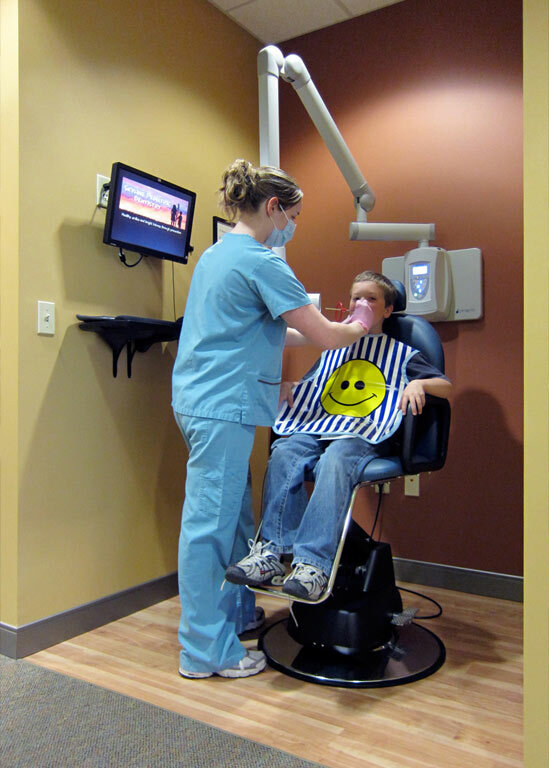 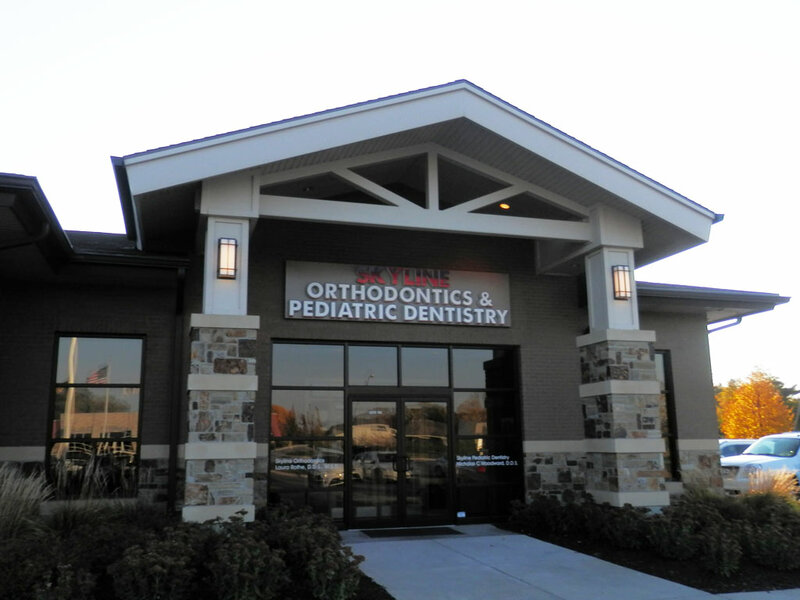 We at Skyline Pediatric Dentistry welcome you to our practice. 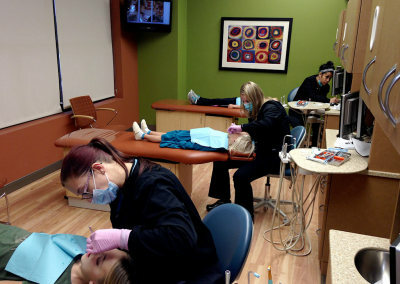 Thank you for giving us the opportunity to provide total dental care for your child. 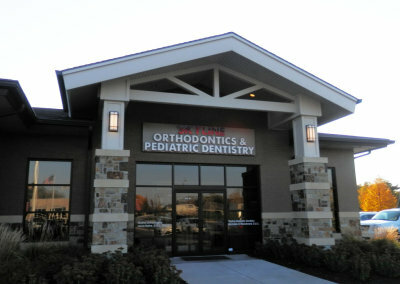 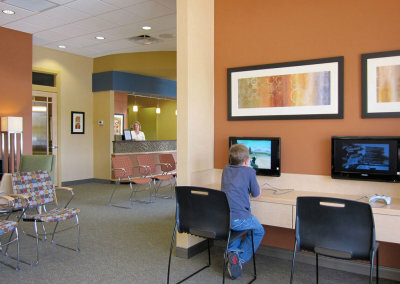 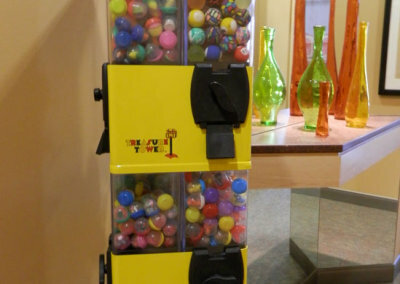 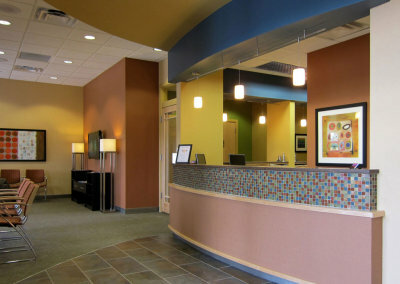 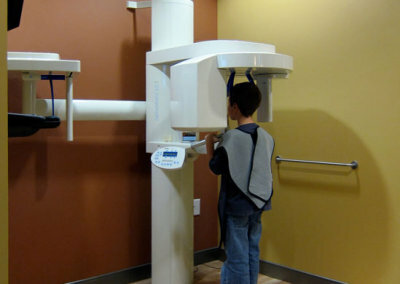 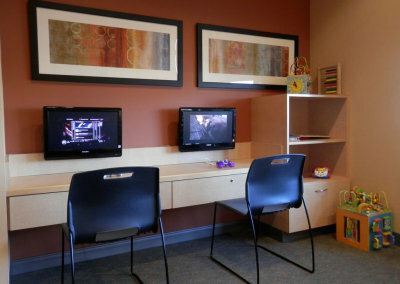 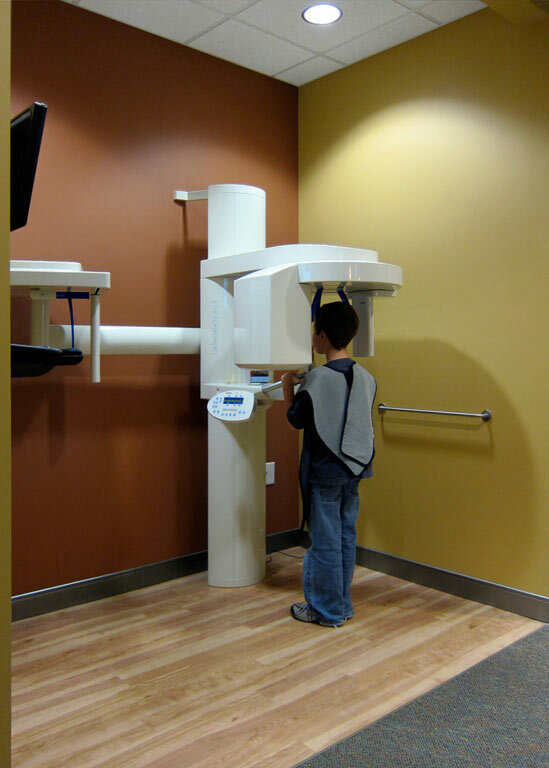 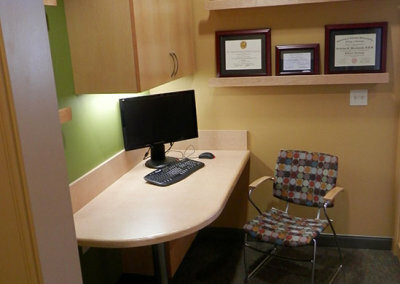 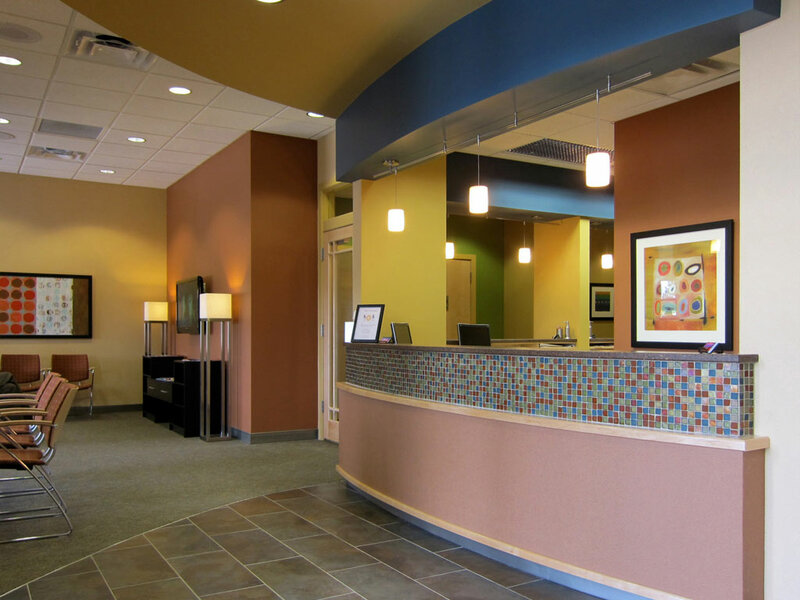 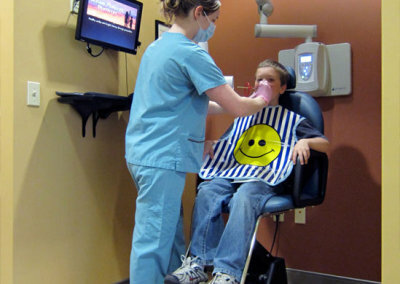 Most children are a little nervous about their first dental visit, and our office has been designed with this in mind. 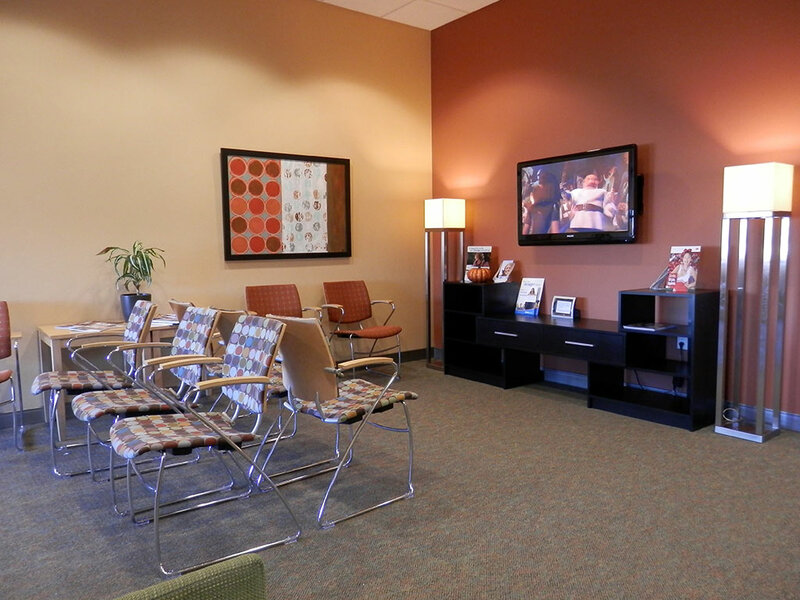 It is unique in its arrangement so that we can treat our patients with minimal stress and anxiety. 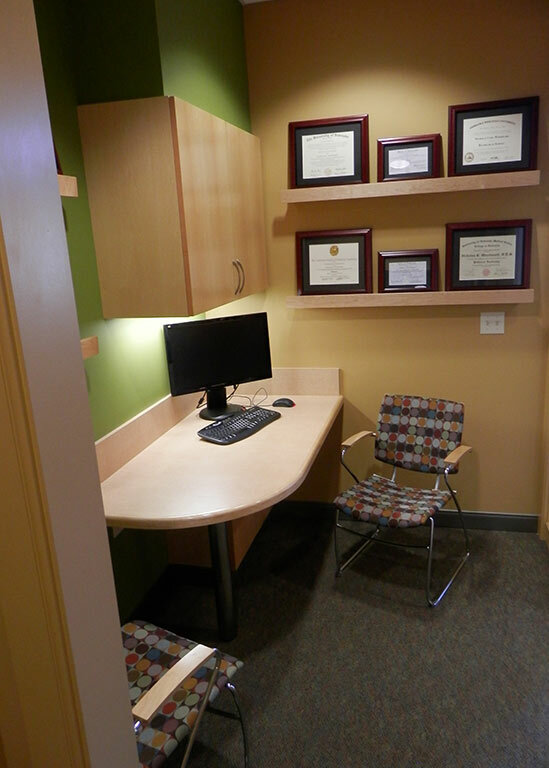 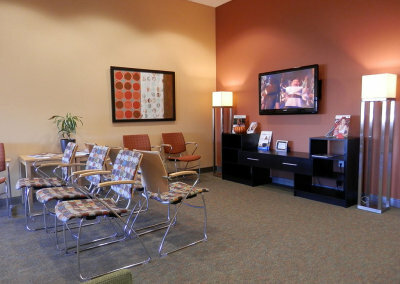 Our dental chairs are arranged in an open bay instead of isolated rooms. 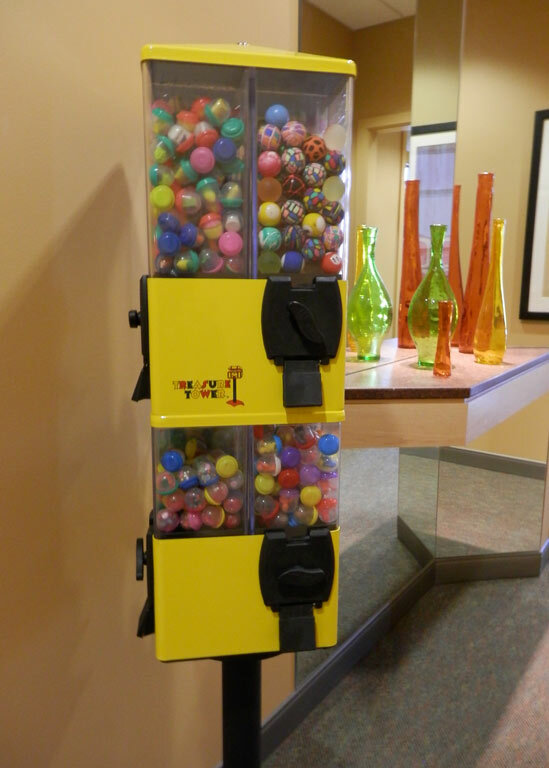 This allows interaction with others and allows children to follow the positive models of others. 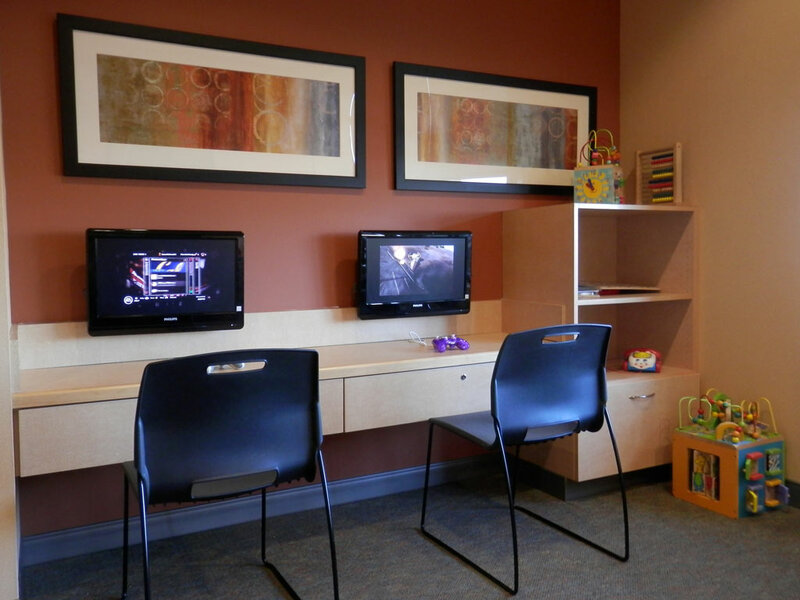 Research has shown that, regardless of age, this open-design concept is extremely effective in reducing stress. 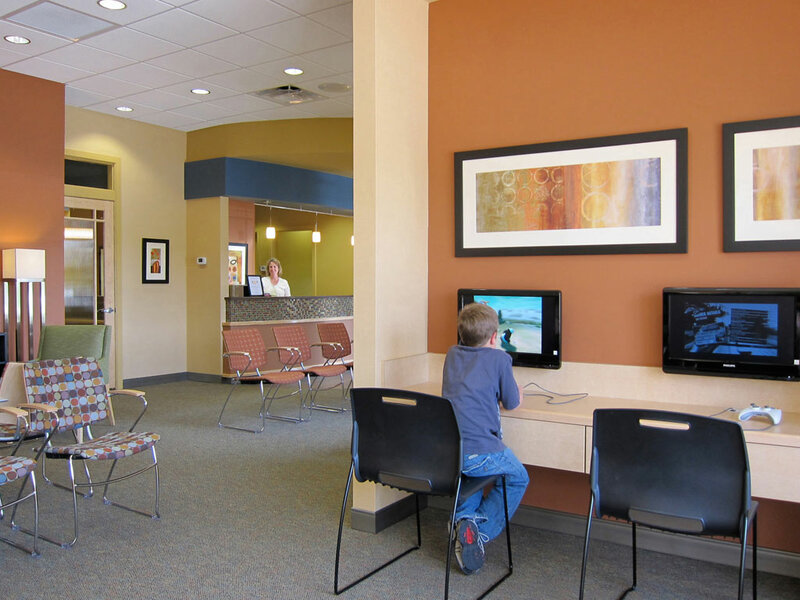 It is comforting for your child to be able to observe the interaction between other patients and our staff in this open atmosphere.